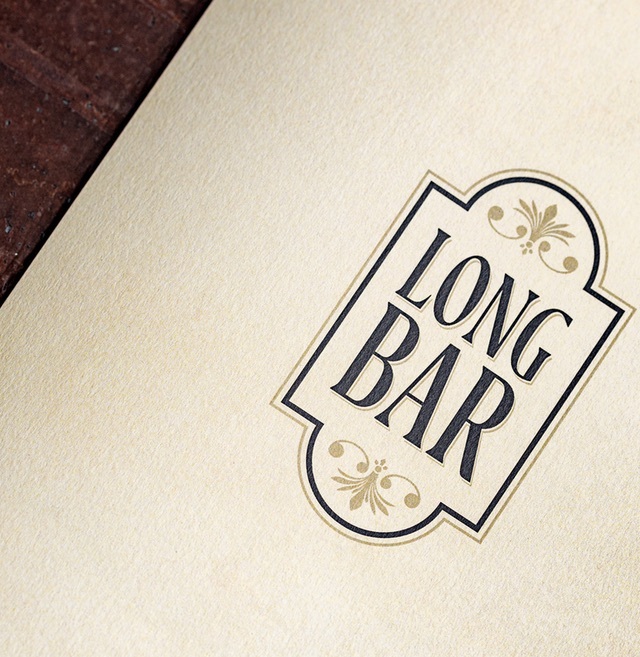 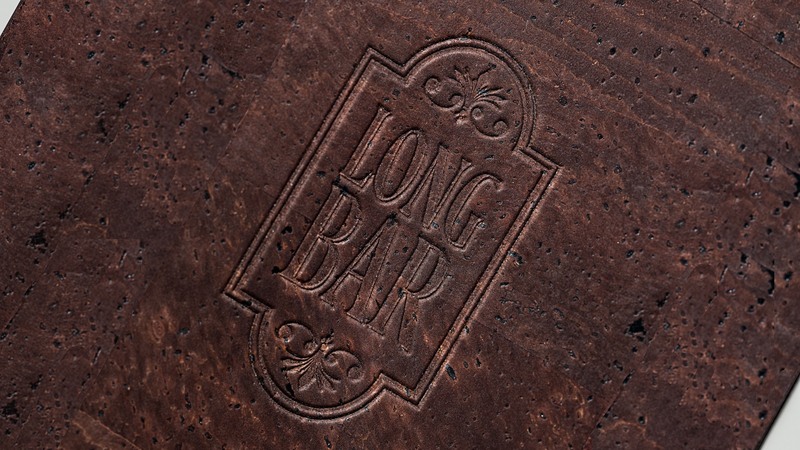 Raffles Hotel’s Long Bar and The Singapore Sling are two of the most recognised icons in the country. 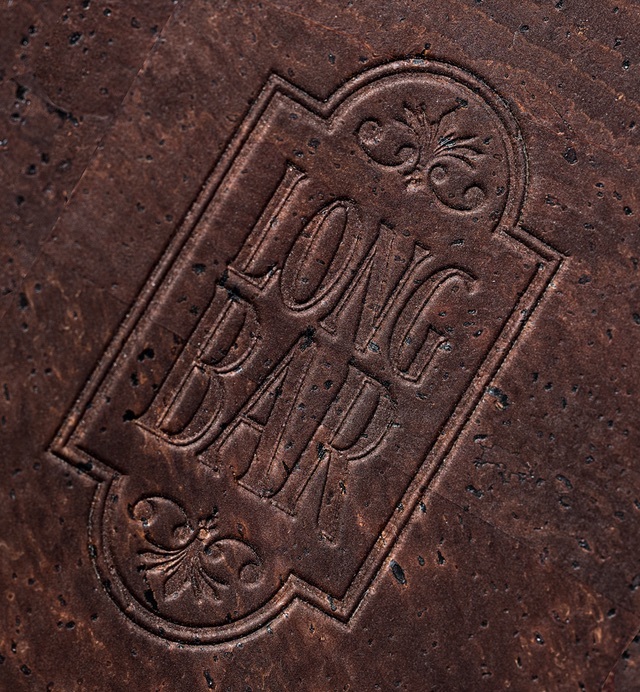 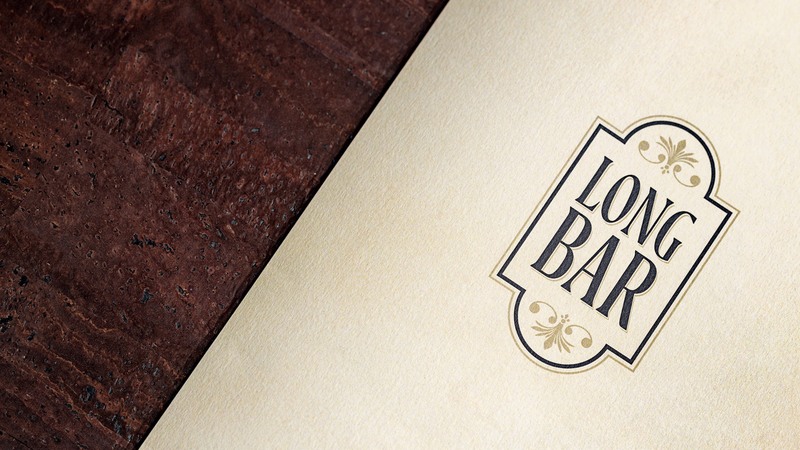 When the hotel and the bar underwent a major restoration, we were tasked to create a brand new look for the menu and the Sling, a cocktail first made at the Hotel in 1915. 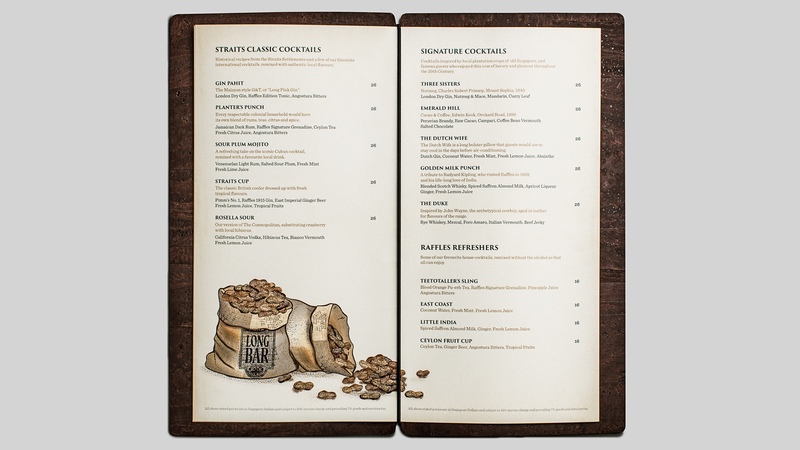 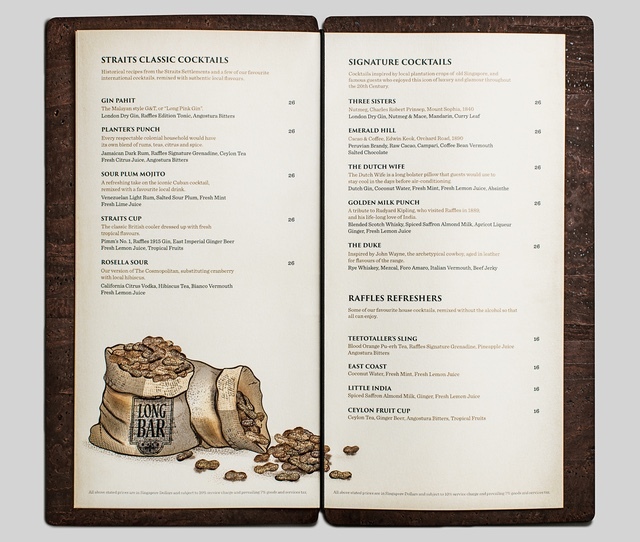 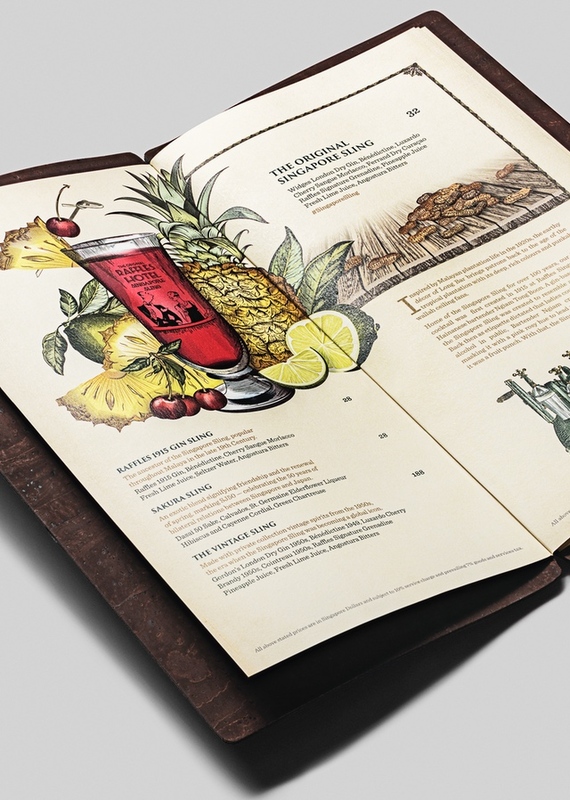 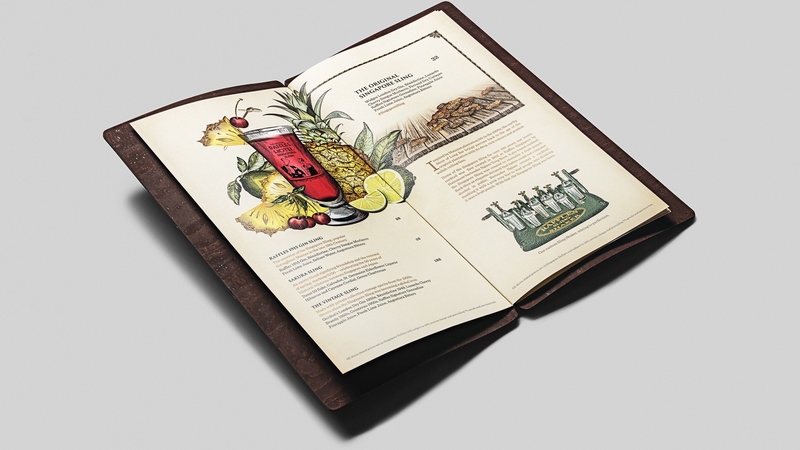 The new menu features beautifully detailed hand-drawn illustrations, and in keeping with the hotel’s eco-friendly stance, menu covers made from recycled cork.